It’s no secret that finally, after many years of wishing and hoping, our attic is to be converted. 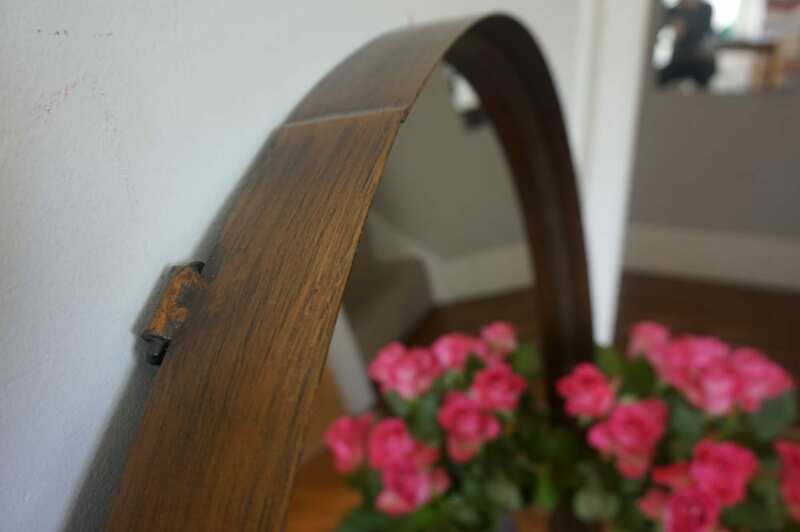 We live in a Victorian semi-detached dating back to 1895 and there are some aspects of the design and layout that make life difficult with a family. Miss R’s room is very small, the main bathroom is tiny and I have nowhere to work. The lovely desk area I created a few years ago has been commandeered by other people’s computers! So, converting the loft into another room will give us so many more options for how we use our home. There has been huge debate over the last few years about how we might use it, but we’ve settled on turning it into a master bedroom and en-suite. Our current main bedroom (which will reduce in size a little to allow for new stairs) becomes Miss R’s new bedroom, and her old box room becomes my office. Whilst we haven’t done anything to our small bathroom, we will now have a second shower room, easing the pressure on the facilities as our two girls head towards their teenage years. I thought it might be useful to document our journey. We’ve never done this before so we are bound to make mistakes. I’ll share the process as we move through it over the next few months in the hope that it might help/inspire you if you’re on the same path. We did this on a recommendation from a neighbour who has just had a contemporary, creative extension. Quotes seemed reasonable and we liked his thinking. Whilst it won’t be Grand Designs style, we didn’t want something standard, and we think Bruce can deliver that. 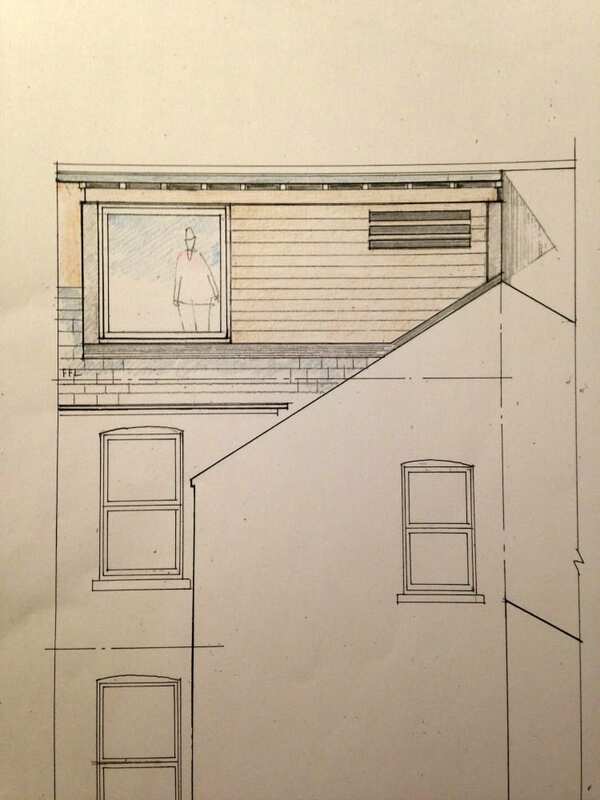 We’ve paid £550 for the initial plans, and another £550 for the final drawings. We plan to project manage the build ourselves, although he could have done that too. It was with huge excitement that we reviewed these plans with Bruce. He visited one evening, drawings in hand and went through his suggestions. There were two layouts, one in more detail than the other, and we loved his thinking. There was hardly anything we wanted to change. This is pretty much where we are at currently. 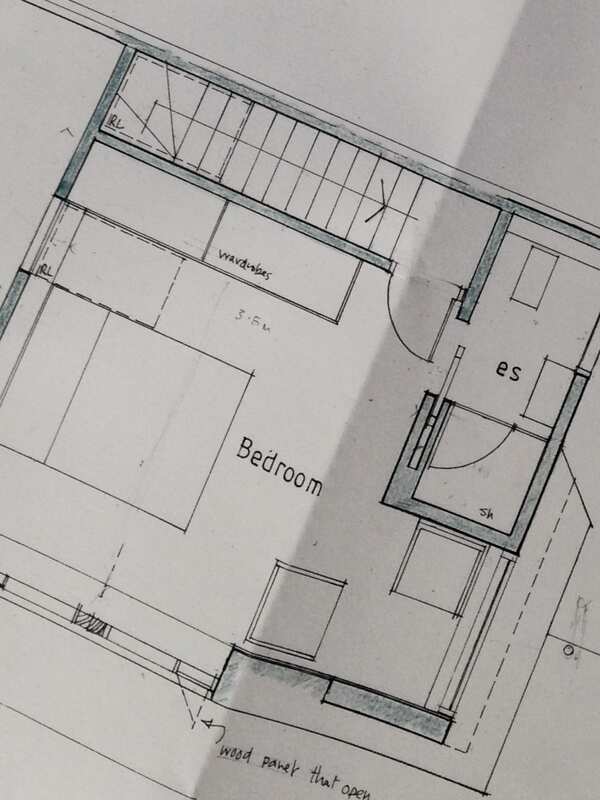 The final plans, discussions and drawings are pretty much done and ready to go to the builders for quotes. We’ve given it all a lot of thought, down to light fittings, flooring, style of stairs and so on. We’ll only do this once, so we want to really get it right. 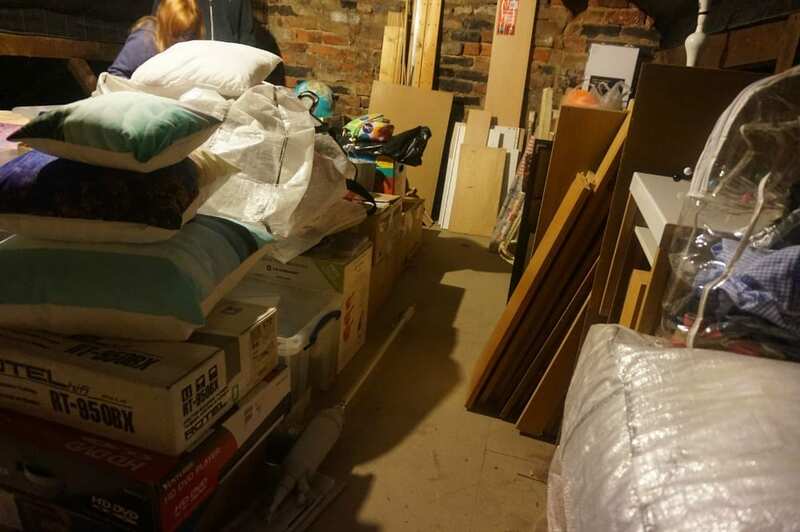 Whilst waiting for the plans to be completed we decided we really needed to start sorting the attic out, so we booked a storage unit (we’ll need to store lots of junky *ahem, possessions* here whilst the work is ongoing so it seemed a good idea to get going.) It hasn’t been as expensive as we thought it might be, and with various discounts we’re paying just £8 per week for a few months, which then increases to £12 per week, plus insurance of £10 per month. This is where the fun started! We are hoarders (well my husband is!) and so we really needed to do a proper declutter. 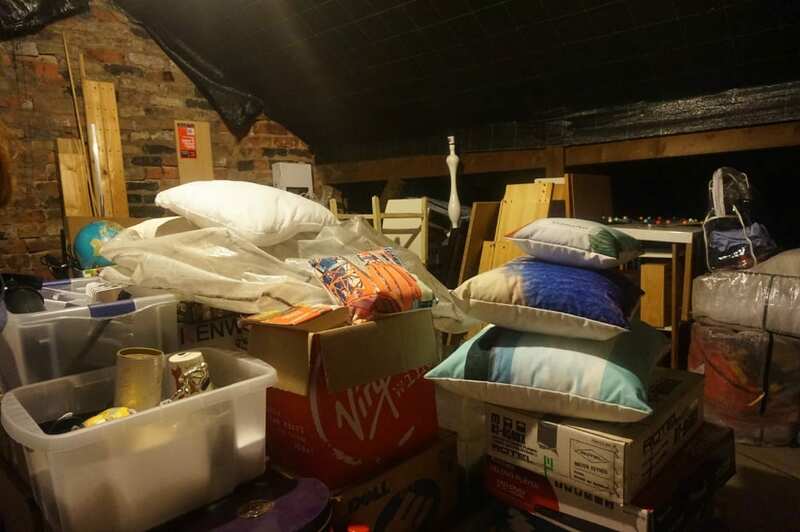 Here’s how the attic looked just as we began sorting through it. And here’s how it looked last weekend, once the final boxes came down. 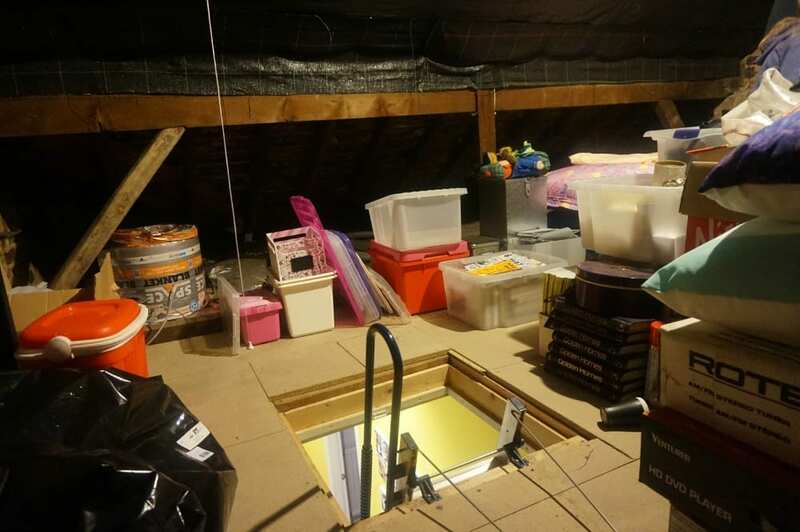 What do you store in your attic? I guess most people have the Christmas decorations and spare luggage. We had quite a bit of older furniture, cushions, duvets, old kids clothes and toys, plus boxes and boxes of my husbands books, a large vinyl record collection, mountains of old paperwork and even some of my old school and university notes and books. As someone said to me, at the time we put it up in the loft, the items held very special memories, but 5 years later, we really wonder why we kept them at all. It feels amazing to have the loft space empty at last. We’ve thrown out at least half of it, given it to charity or taken it to the recycling point. The rest is now neatly stored at the storage unit, waiting to be used or put back in the much smaller attic once the conversion is complete. As you can imagine, I’ve started giving serious consideration to how the converted space will look, and started to collect pieces I want to use. One of them is this incredible Georgina Round Mirror from Exclusive Mirrors. I want to give the room a contemporary, but slightly industrial feel and this mirror is the perfect accessory. It’s 84cms wide, and finished with a thin, aged-bronze frame – bang on-trend for the coming seasons. It’s much bigger and heavier than I imagined it would be, and much more striking. The quality is superb. Retailing at £120, but on sale at £102 at the time of writing, I’m really impressed with its value for money. 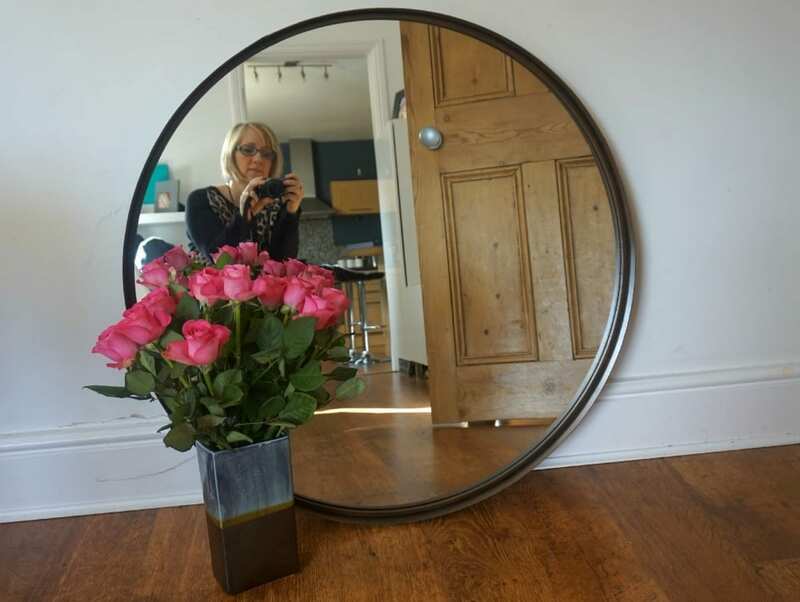 Exclusive Mirrors has the largest selection of mirrors I’ve ever come across, so well worth a look if you’re wanting a mirror to finish off any room in your home. As you can see, I haven’t hung mine yet; it’s off to the storage unit until the project is finished. Once it is, I’m hoping to hang this in the bedroom as a feature above a chest of drawers. If you want to see how it looks on the wall, take a look at this other review from the Ana Mum Diary. I’ll be back soon, with another #ProjectAttic update. Thanks to Exclusive Mirrors for gifting the mirror. Opinions and comments are genuine and honest. We have an old set of plans and we will be meeting someone soon to discuss these plans. I was hoiping to start our conversion in May however a few unexpected things have cropped up so we probably won’t be starting our conversion till August or September. In the meantime I’ll keep an eye on your posts. We’ll both be happy when we have the box room back!! Such a good plan to be really clear at the start about what you need the room to do for you – I remember it being complete chaos once the work started on our attic and having everything firmed up in our minds was a huge help. Looking forward to seeing how it progresses! I can’t wait to hear all about it and to see it going through the stages. I have so much stuff in our attic too, all these things that I really want to keep but like you said later on I won’t care about those treasures. I love the sound of your design, it is going to look fab! How exciting! Can’t wait to see the finished results!! 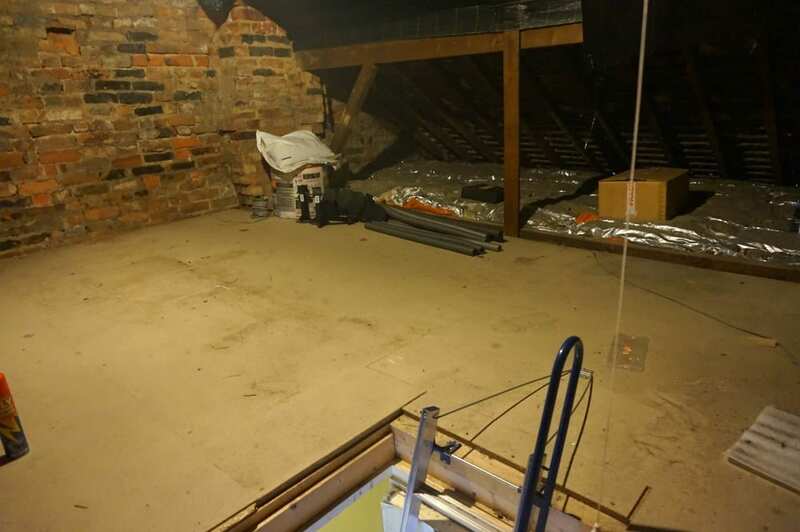 great tips – I’d lov eto convert the attic here as it would mean we don’t have to move house! ooh it’s gonna be fantastic to see some before and after pics when it’s finished!